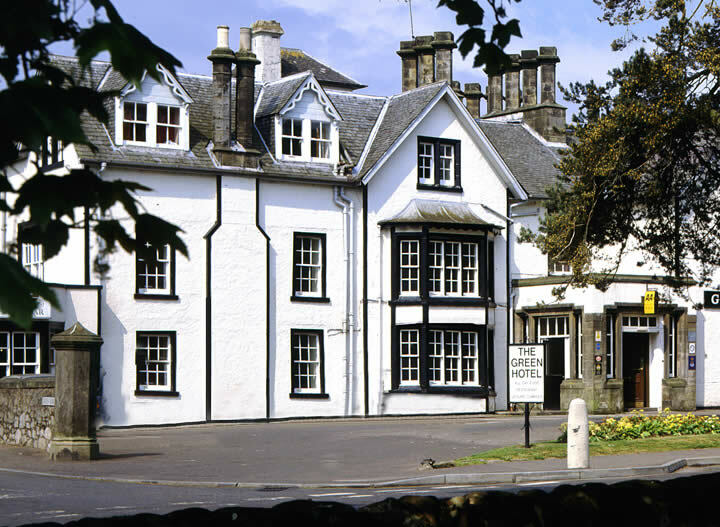 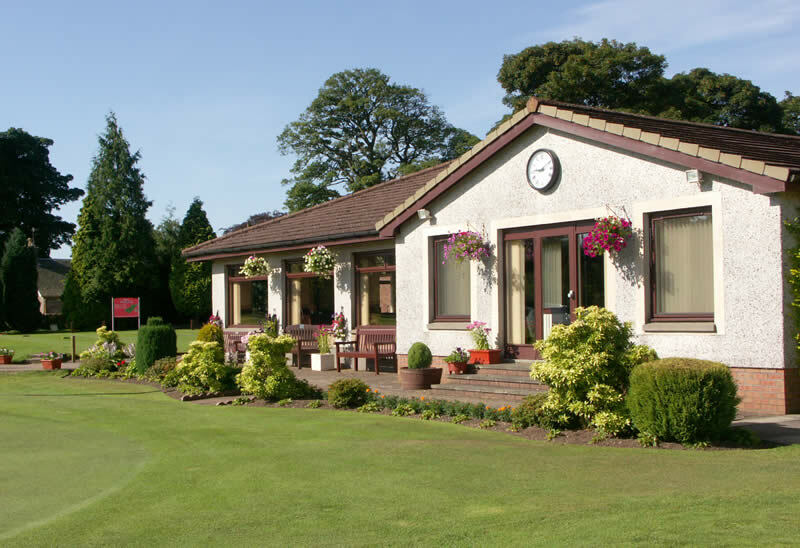 Kinross boasts two 18-hole courses – The Bruce and The Montgomery. 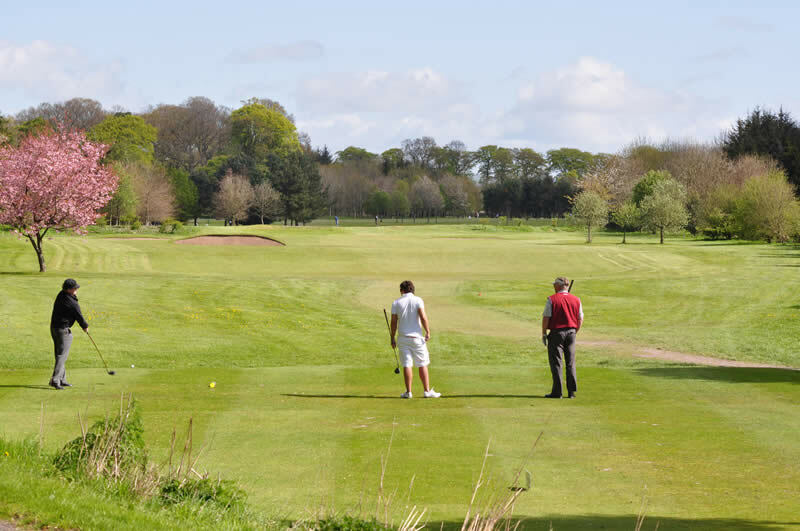 Located within striking distance of St Andrews and Gleneagles, our courses are excellent examples of Scottish parkland golf and can be easily reached from Perth, Edinburgh and Glasgow. 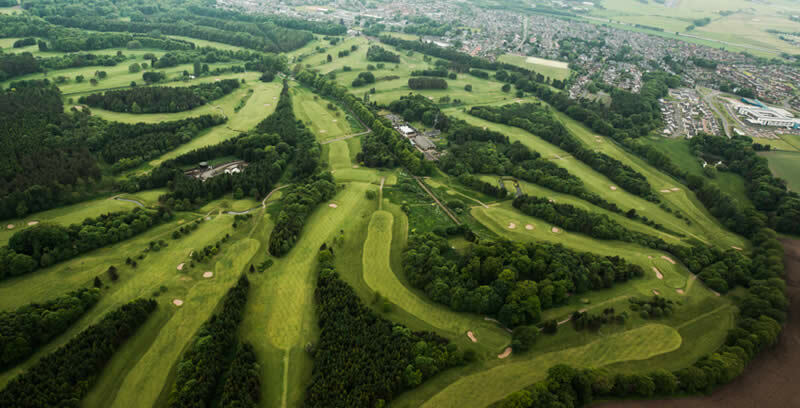 We warmly welcome visiting golfers and golfing societies from across the UK and beyond and have a well-deserved reputation for affordability, flexibility and first-rate facilities. 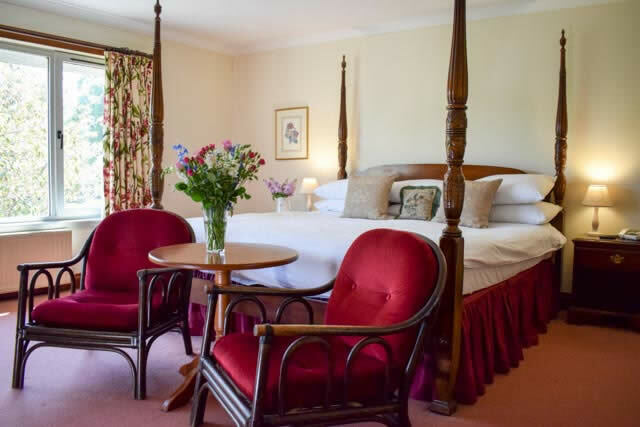 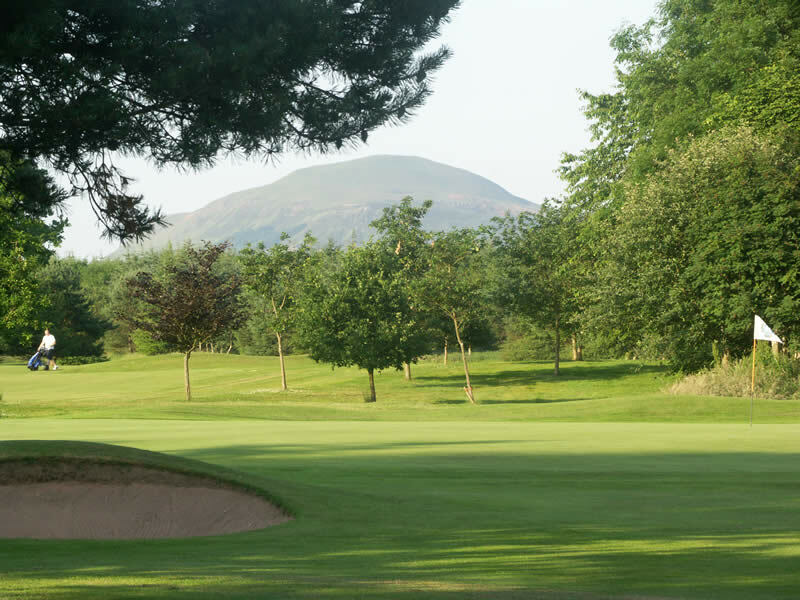 The Montgomery Course is ideal for experienced golfers with only a handful of golfers managing to break 80; whilst The Bruce is preferred by occasional golfers but still has its own challenges with its par-39 outward 9. 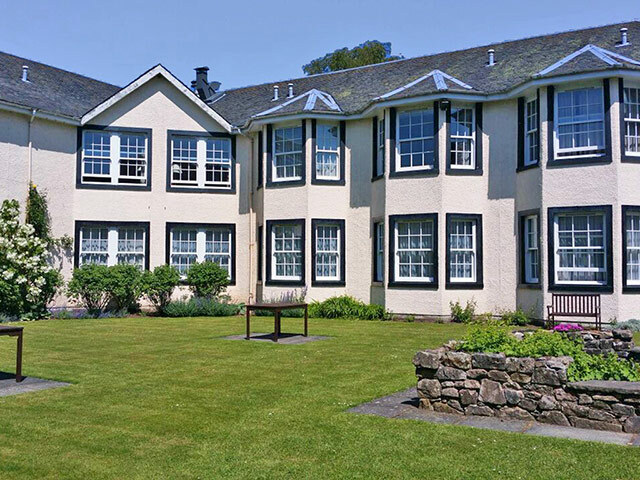 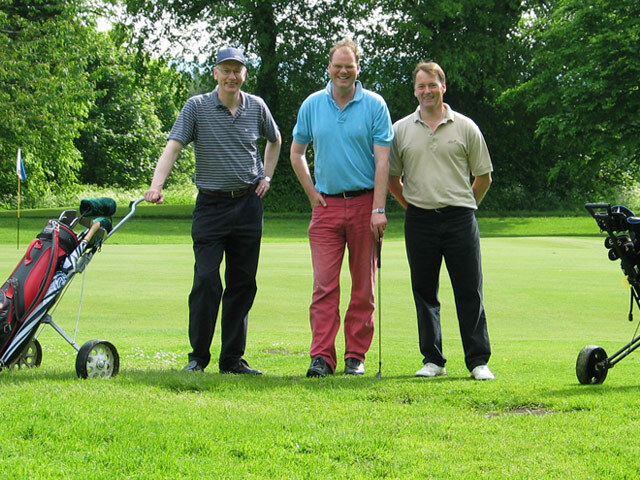 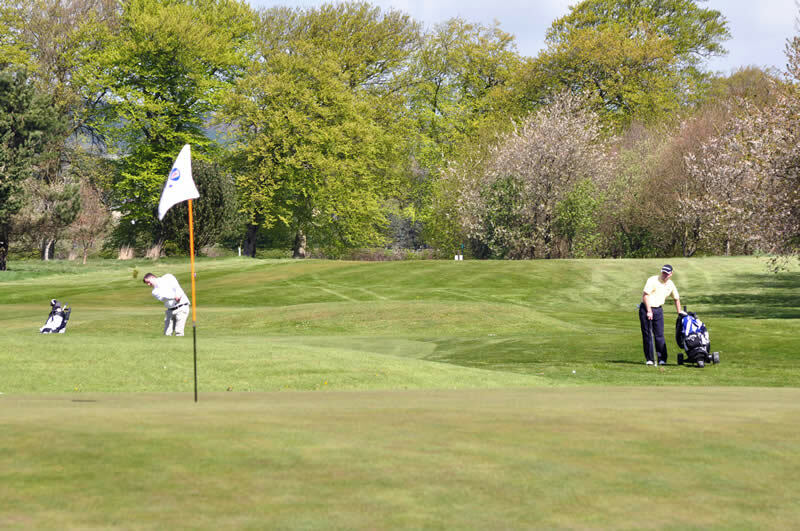 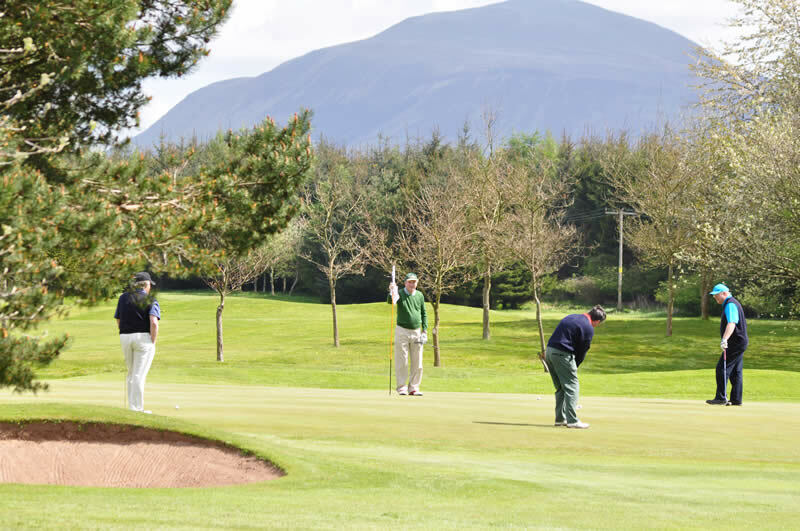 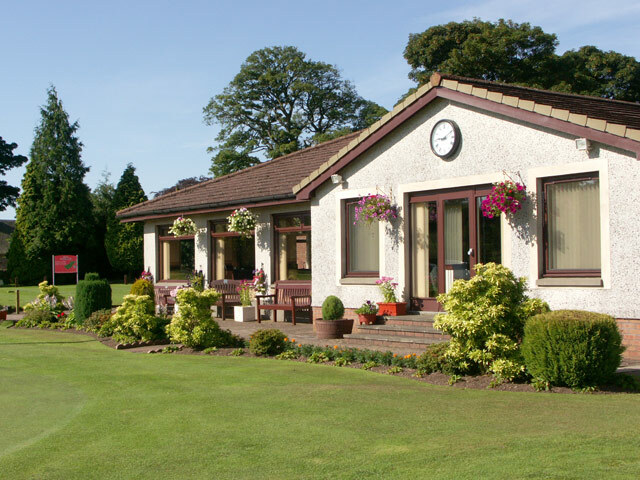 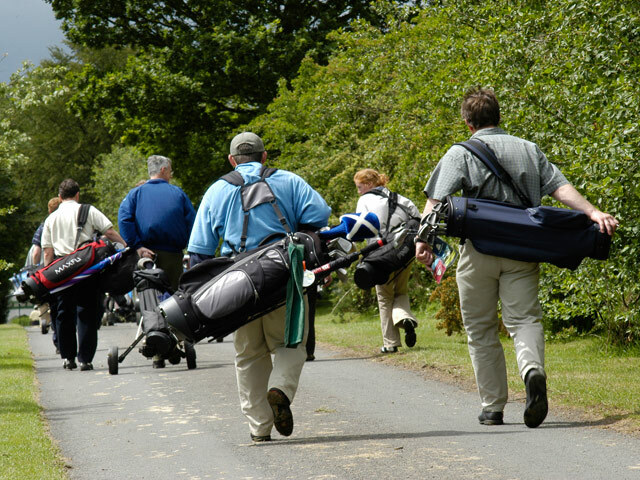 We're confident that you’ll have a great golfing experience at Kinross Golf Courses but don’t just take our word for it – come and find out for yourself!